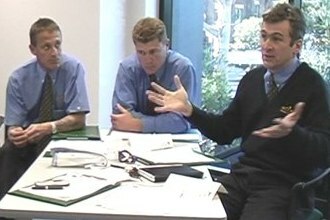 Expert facilitation and workshop design of real training solutions via our face to face workshops. Let us train you right now with our 2 hour eWorkshops or through our guided programs. Reach your full potential with one-on-one personal development from specialist coaches. 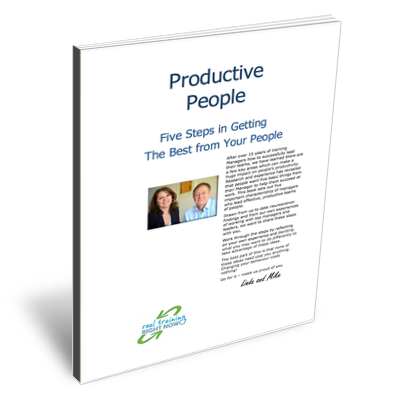 “Five Ways To Make Your People More Productive“. Develop your business communication skills in Management and Leadership, Sales, Customer Service and Negotiation today with our online training options. With over 25 years experience as G+T Human Resource Development, we have been working with companies in Asia Pacific, Australia and the Middle East across a range of industries including banking, energy, finance, hospitality, government services, telecommunications and transportation. We’ve always worked to ensure our training is effective, value for money, enjoyable and a worthwhile investment of time. Our programs are designed to meet these criteria and we welcome your queries on how to make it a success for you in your business.